Do you like Police Car Parking? Share it with your friends. 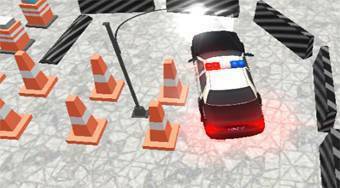 Drive the police and other cars through narrow cone trails and drive without hitting the target.